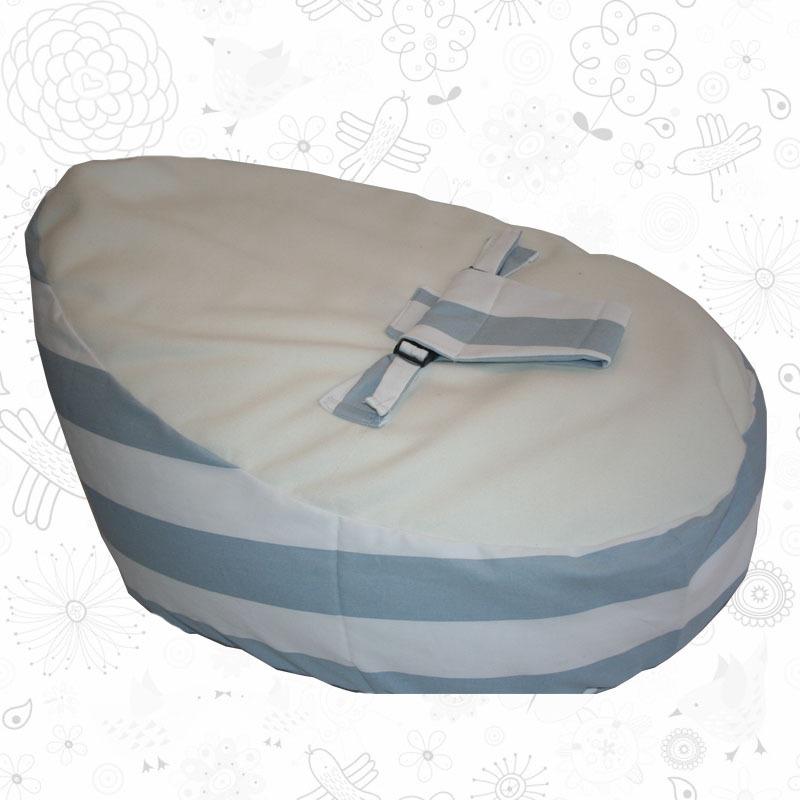 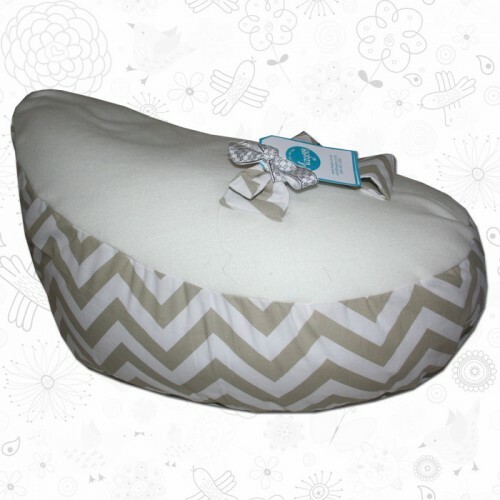 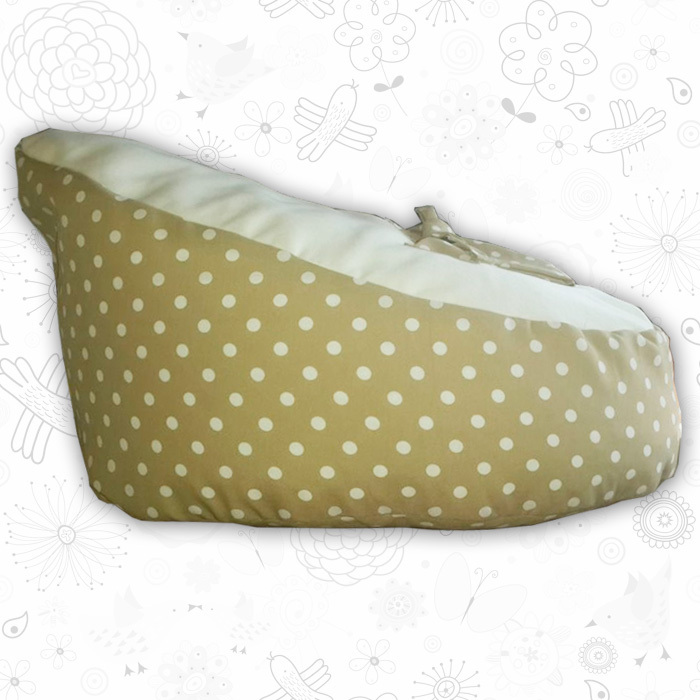 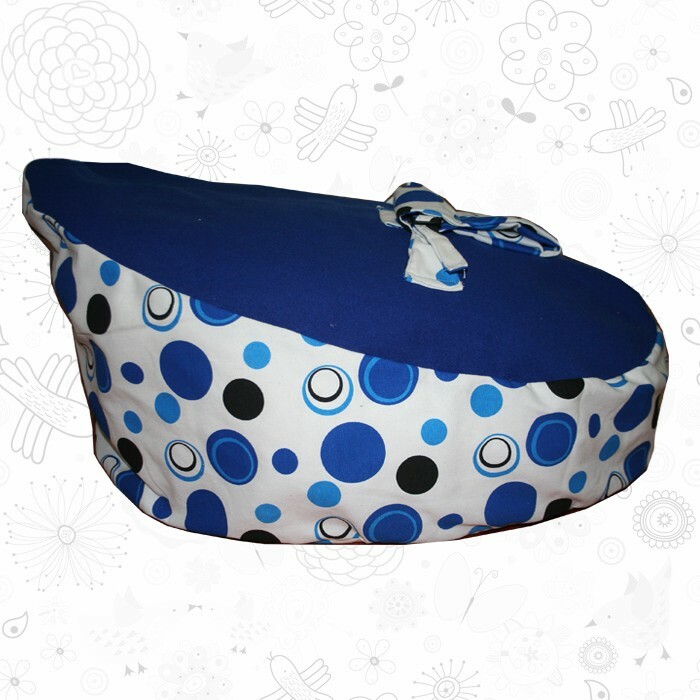 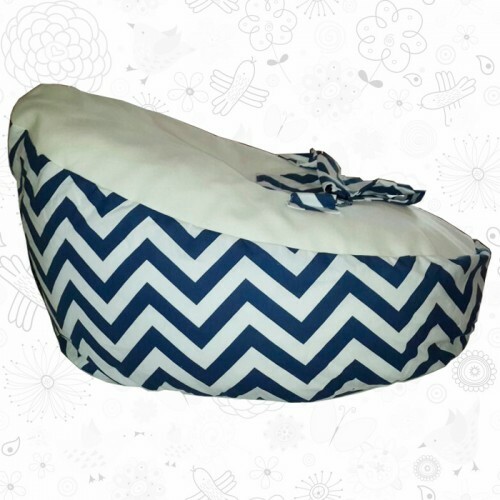 Our Baby bean bags are designed with high quality and are luxuriously soft to keep your baby comfy. 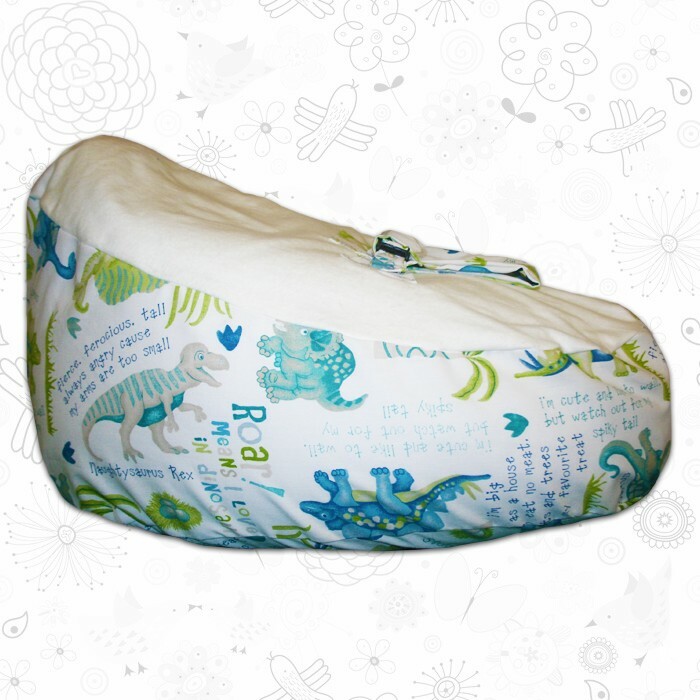 Our baby bean bags come with the option of filled or unfilled and are designed with an inner that holds the beans for safety. 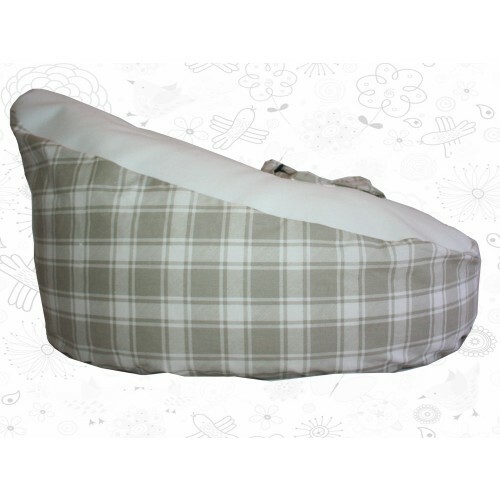 There is the opening where can fill your own bean bag or you are able to remove filling from the inner bag to ensure you have the best position for your little one and provide the best support for babies that help with head support and reflux. 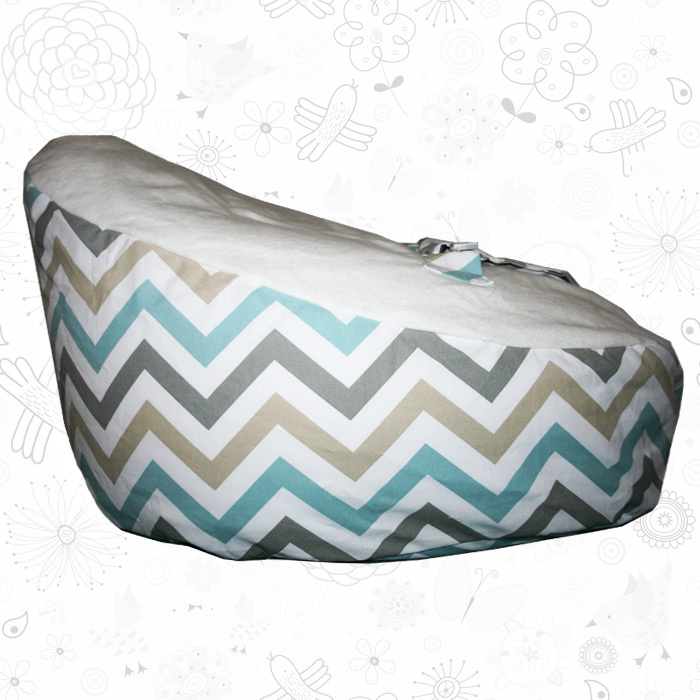 Our baby bean bags are easily portable for overnight trips and perfect for just laying around the house. 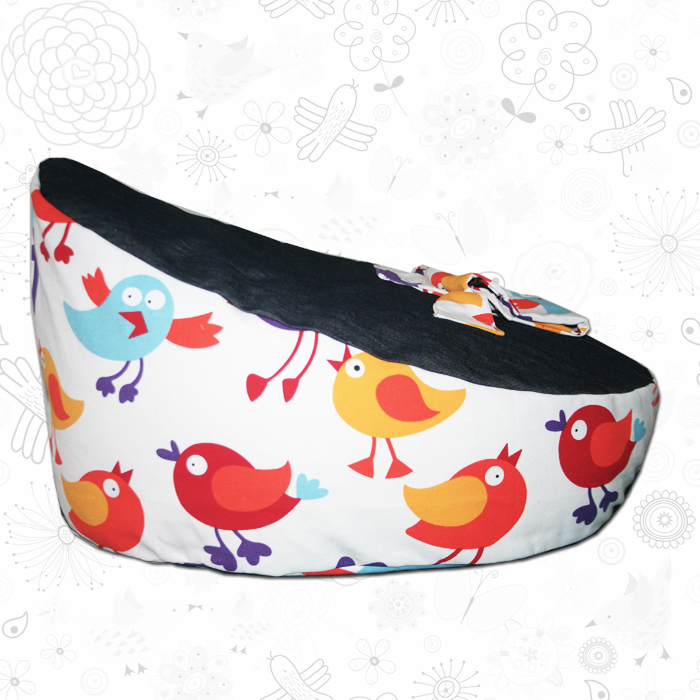 Our safety harness secures your baby to the baby bean bags and is soft and suitable for infants. 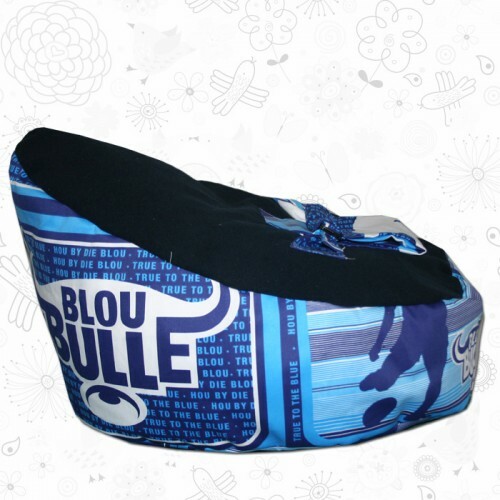 We offer delivery to anywhere in South Africa by using Speed Services Counter to Counter or courier door to door. 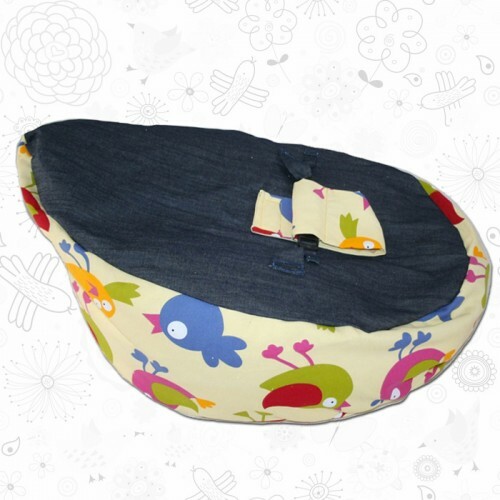 Our Bean Bags can be used up until your toddler reaches 30kg.